A big thank you to just a selection of our customers who have taken time to give their view on the products and services we have provided for there businesses. "I was recommended to try Paul at Schui Graphics after a supplier let us down last minute – The brief was simple it was required in 72 hours. Not a lot of time I know but from the minute contact was made Paul took control – Schui Graphics designed, printed and delivered not only within the time frame set but to an exceptional standard - I would highly recommend Schui Graphics for any design / printing work in the future and I will definitely be using their services when required again . First class service from start to finish"
“I have known Paul for ten years now and he has done all my artwork over this period, from designing my logo, business cards, sales literature through to designs for conference stands. The business I am in demands professionalism and Paul’s creative thinking and understanding of the market keeps me right there. I would not consider anyone else”. Schui-Graphics have been integral to the successful launch of our new Barber business this year. Acting as a partner in our marketing design process helped us achieve the very best results and the speed of print delivery was amazing. We will not use anyone else for our design/print needs as we’ve found the best! Schui Graphics is fast, reliable, got an excellent eye for detail and comes up with some stunning designs. I use them every time because you get top class results with the personal touch. "Schui Graphics have provided Zenics Ltd with an excellent service from world class original designs and artwork to business card and specialist label printing." We approached Schui Graphics Ltd after an introduction from one of his existing clients as we were looking for a redesign of our customer facing literature. The design required both a professional look and feel but it also needed to be practical (carbon copy pull out inserts). The end product did not disappoint and the brochures received very positive feedback from both existing and prospective clients. We will definitely be using Paul and his team for future design and printing work without a second thought. “I have been using Schui Graphics in connection with my leaflet design and printing for almost a decade. The quality of his visual ideas and prompt, efficient service have always been first class. I would recommend him to anyone”. 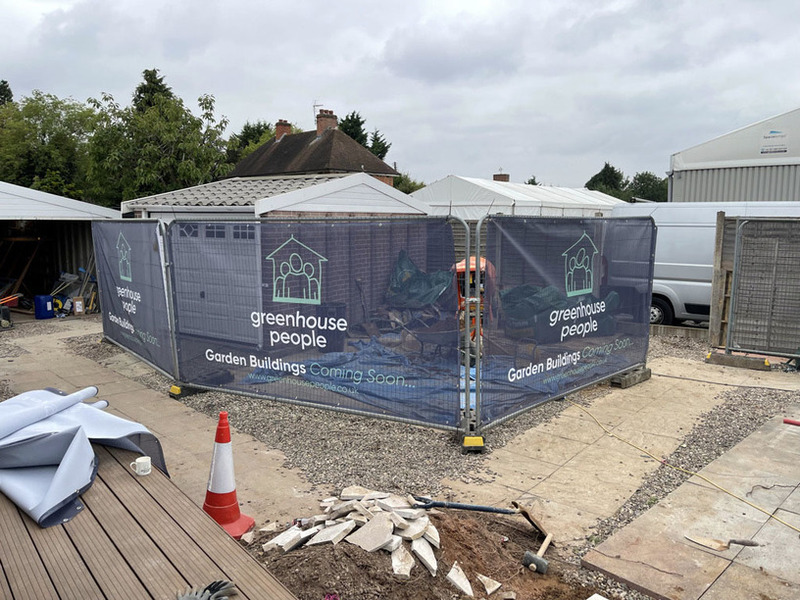 "We have recently began working with Schui Graphics Ltd and are extremely happy with the results, understanding of what we want and also being able to react under tight time restrictions are a refreshing change."